Why Download Timbo Hip Hop Bundle? 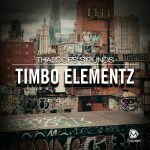 Ultimate Timbo Hip Hop Sample collection, including Timbaland style drum loops, drum samples, FX, synths and more. 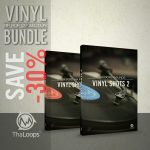 We’ve combined 3 highly acclaimed Timbo series loop and drum sample packs. 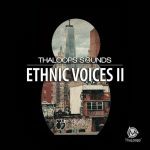 For the ones who produces beats like Timbaland and Danjahandz. 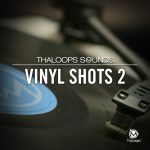 With this collection of sounds, making Timbo style beats is easy! 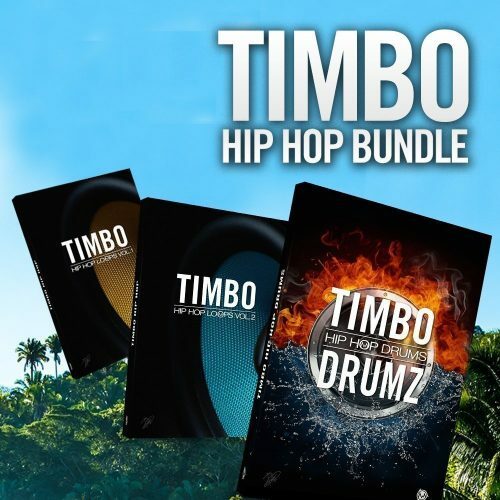 Get inspired and save 31% with “Timbo Hip Hop Bundle” Offer. 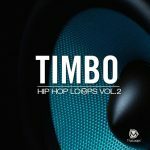 “Timbo Hip Hop Loops Vol.1” and “Timbo Hip Hop Loops Vol.2” are provided in Acid Loops and Apple Loops formats. “Timbo Hip Hop Drums” samples are available in .WAV one-shot files and programmed Soundfont, Battery, Kontakt, Halion and NN-XT presets. All of the sounds are 100% royalty free.